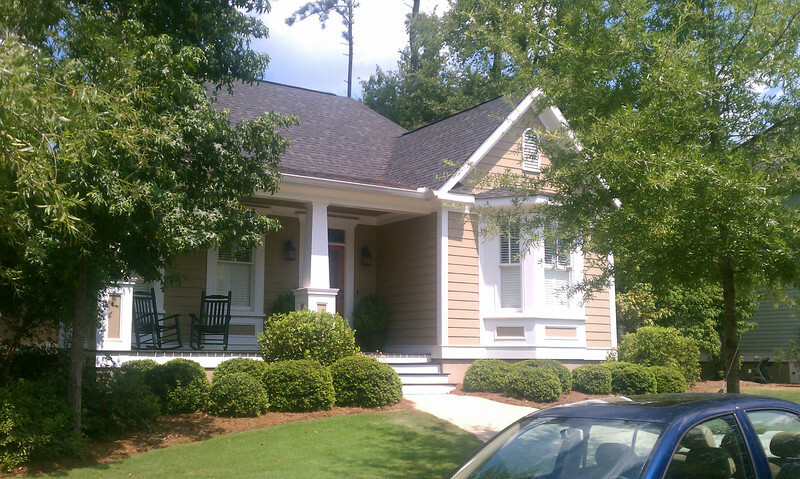 The Willow Oak Plan by Allison Ramsey Architects built at Oak Grove in Athens, Georgia. This plan is 1718 Heated Square Feet, 3 Bedrooms & 3 Bathrooms. Carolina Inspirations Book I, Page 75, C0029.